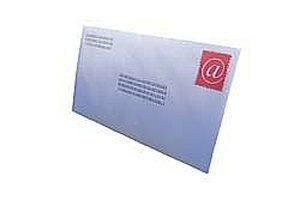 Addressing mail "To the Attention of" speeds up delivery. 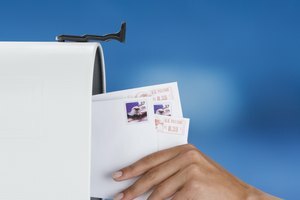 Modern mail systems are efficient in getting parcels and envelopes where they need to be. Sophisticated machines scan handwritten addresses quickly, backed up by human quality control agents. Whether you're using FedEx or the U.S. 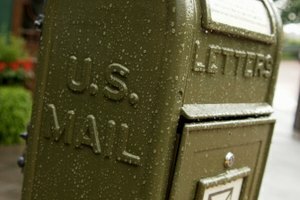 Postal Service, the odds are high that your mail will end up at the address on the box. 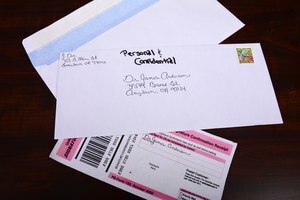 Once that letter reaches its destination, however, it can become lost in the mail room at large organizations or be delayed for a day or two getting to the person for which it's meant. Including an attention line for an individual person can spell the difference between a quick, successful delivery or a package that's delayed or misplaced. 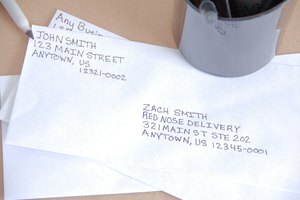 Write the destination address in the center of the envelope or package. 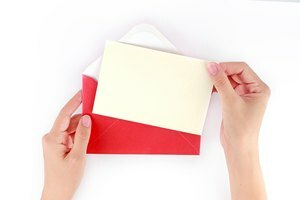 Call out the attention of the recipient in the first line of the address, starting the line with "ATTN" or "Attention," immediately followed by the person's name. Write the name of the person's organization on a second line, just below the attention line. Include the organization's street address on the line below its name. 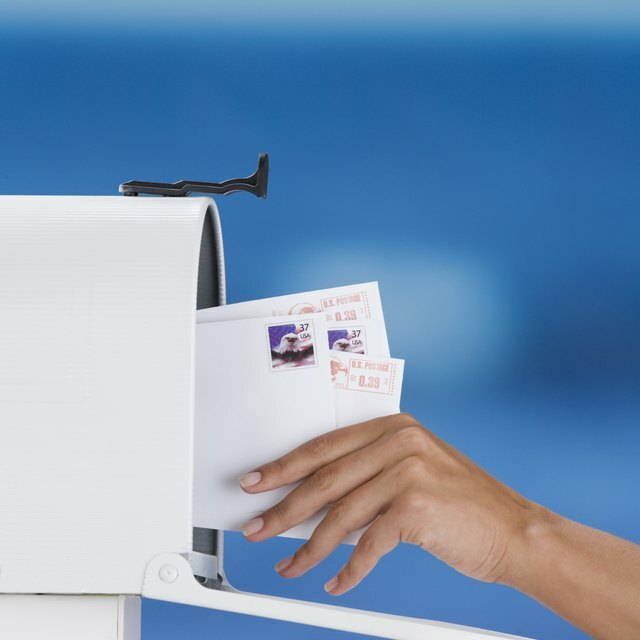 Finish addressing the envelope or parcel by including a line with the organization's city, state and Zip code (in that order) beneath the street address. Chacos, Brad. "How to Address Something "To Attention Of"." Synonym, https://classroom.synonym.com/how-to-address-something-to-attention-of-12082626.html. 29 September 2017.